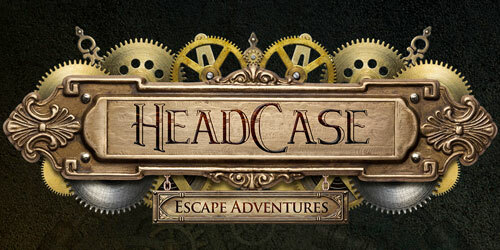 HeadCase Escape Adventures provides high quality escape experiences. We strive to be the most unique and entertaining adventure in the United States. Join us for an amazing journey through creative room concepts, compelling technology, and innovative design. 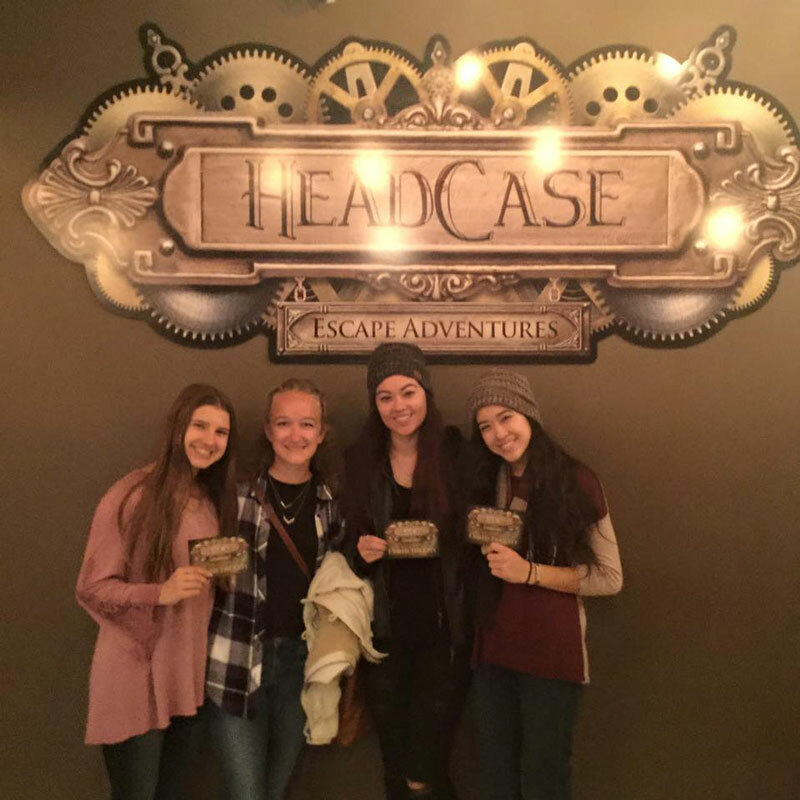 Our friendly themed staff will skillfully guide you through your adventure of choice in an interactive, team-building environment. Come challenge your mind with puzzles and riddles, all while testing your ability to collaborate with others throughout the adventures. 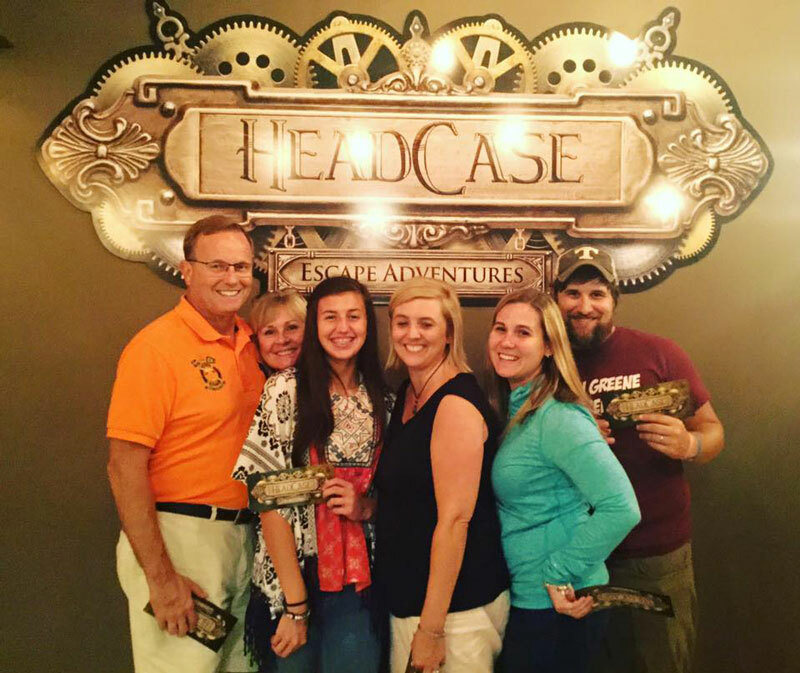 The games at HeadCase accommodate almost any age. 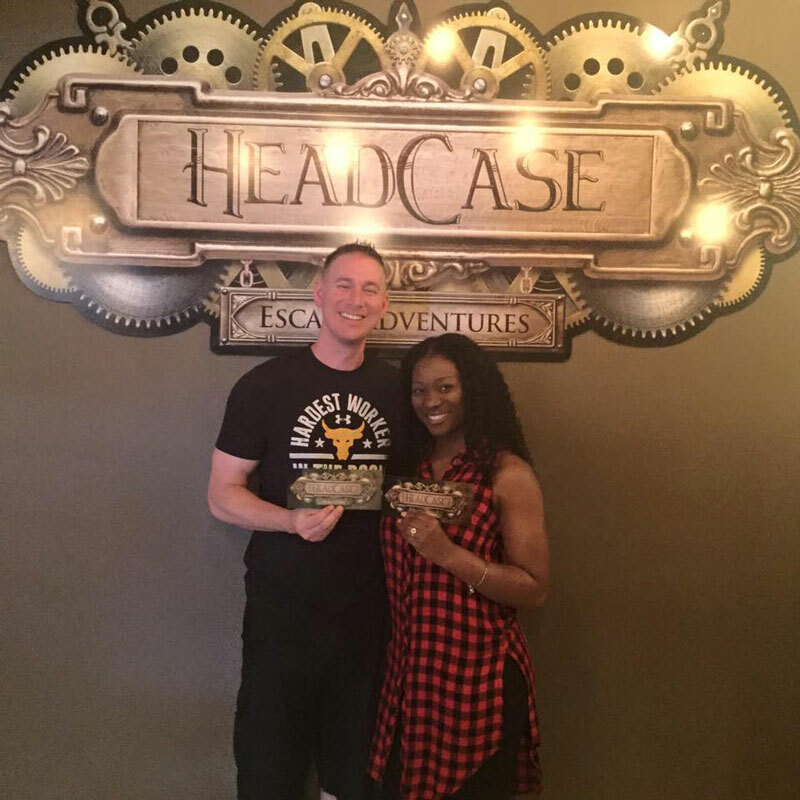 Book with HeadCase Escape Adventures for a quest you won’t forget! 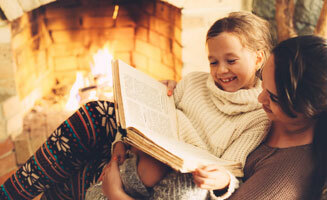 Stay a while before and after your adventure to experience the nicest themed escape game lobby in the industry. The recent discovery of a hidden shrine, the “Temple of the Gods”, is being called the most exciting archaeological find of the decade. You are part of the research team tasked with entering the temple and cataloging the artifacts inside. Everything was going according to plan until someone accidentally triggered a booby trap sealing the door to the temple and leaving you with a dangerously short supply of breathable air. Now, you must find a way to unlock the exit and escape before your oxygen runs out. You’re now in a race to find a series of hidden idols that are your only hope of escape. Will you unravel the mysteries hidden within the “Temple of the Gods”, or will you become a permanent resident? The city is under siege. Citizens need help from you and your team to find the active militant known as Doomsday. Officials have zeroed in on an apartment complex centrally located within the city. On the outside, it’s an average apartment, but somewhere within it’s walls lies a device that has the ability to level over two square miles. Government officials are hoping your team can infiltrate the apartment, then locate the weapon of mass destruction to disable it. You must hurry, you only have 60 minutes to stop this madman from executing his horrific plan!